If you’re looking for a great way to spend time with friends and family, or looking to meet new people, roll on in here for a visit! We’re open 7 days a week. Whether you’re looking for pointers, need a ball plugged, re-drilled or resurfaced, or need to replace supplies or just want to get started, stop in! Looking for a great place to hang out with friends or family? Check out our new digs! 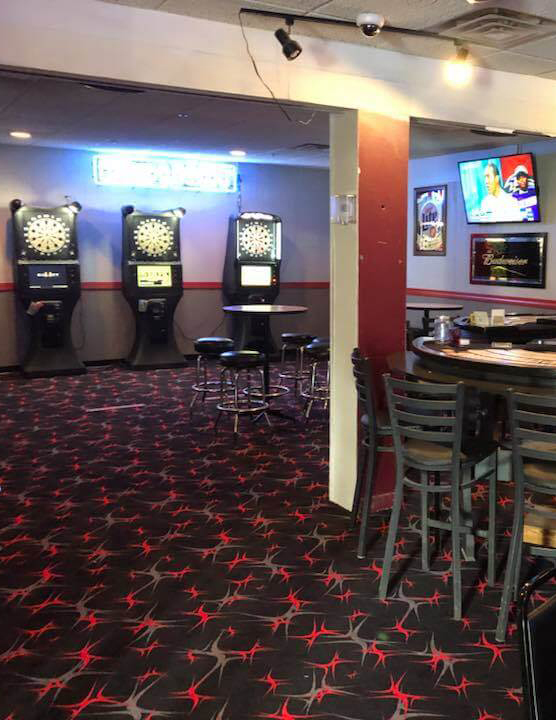 Great food, cold beverages, pool, darts and more will keep you coming back. 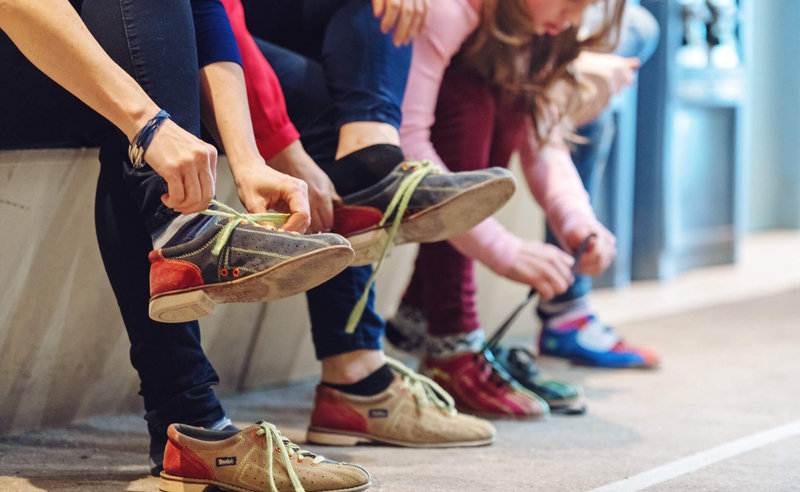 Whatever your age or abilities, we’ve got a team for you, including men’s, women’s, kids, individuals, teams or mixed. Bowling is good, clean fun for everyone! If you’re looking for a great challenge with the potential for a big payout, tournament play is for you! Payouts of $1,000 for top finishers. 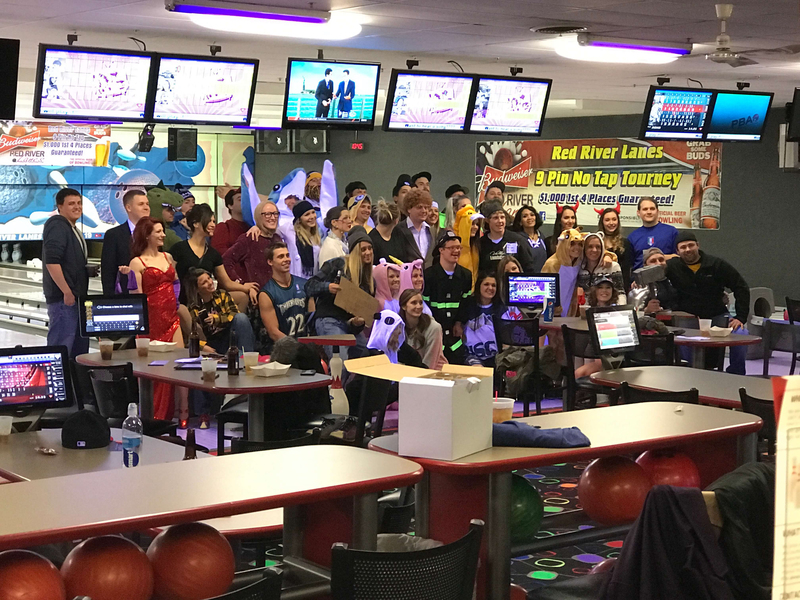 We are your party headquarters with the perfect package and themes for “kids” of all ages, from youth to adults. 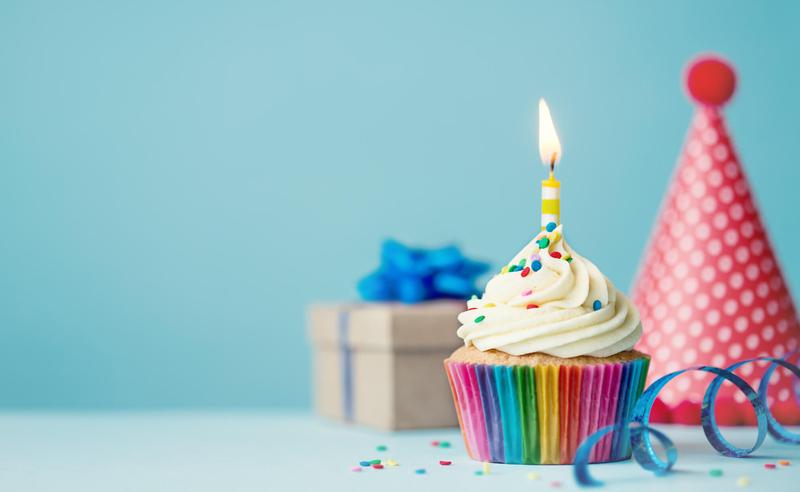 Birthdays, sports teams, anniversaries and more. Roll on Down to Red River Lanes! 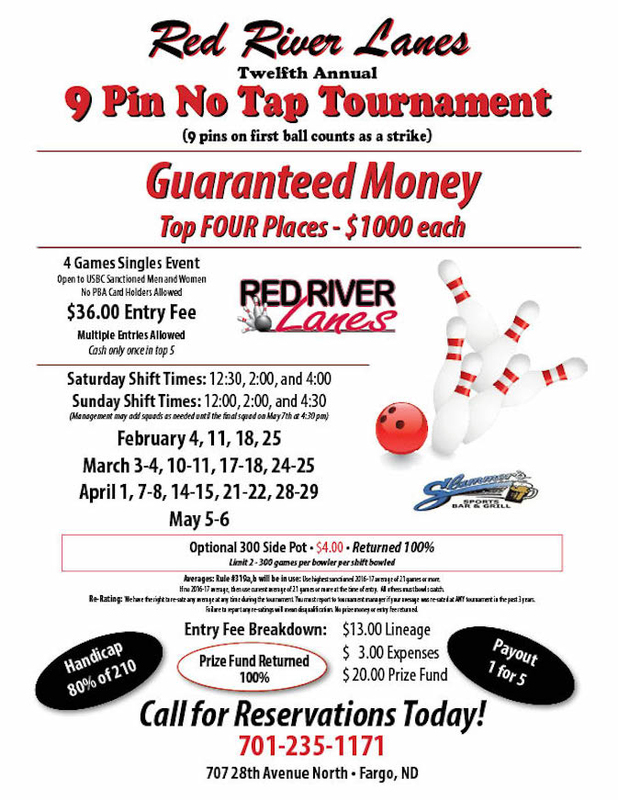 If you’re looking for fun-filled place for people of all ages, roll on down to Red River Lanes in Fargo. 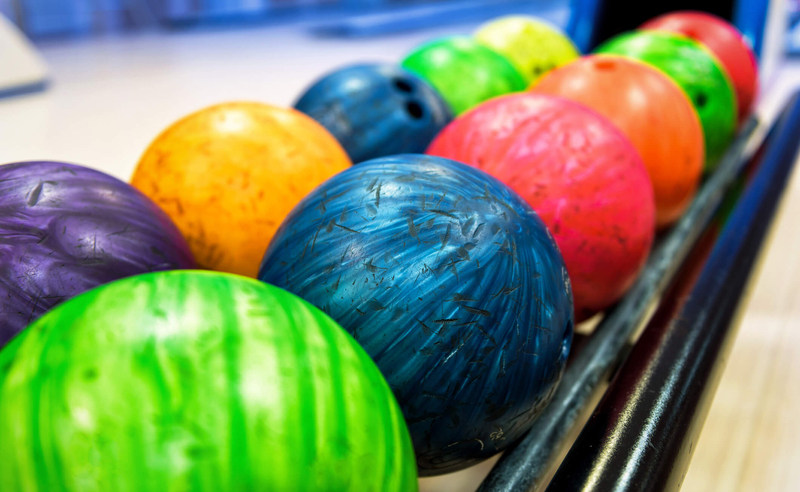 We are the area’s most modern bowling facility with a that also boasts a great atmosphere that’s perfect for getting together with friends to shoot pool, throw darts, or share a few laughs over some cold drinks and delicious food. 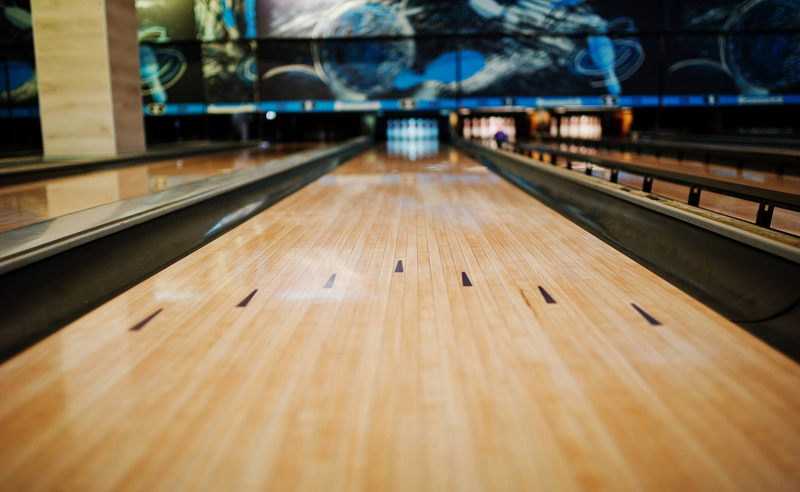 Hang out with the gang and watch the big game in our newly-renovated Slammers Sports Bar or compete in one of our exciting bowling leagues and tournaments. 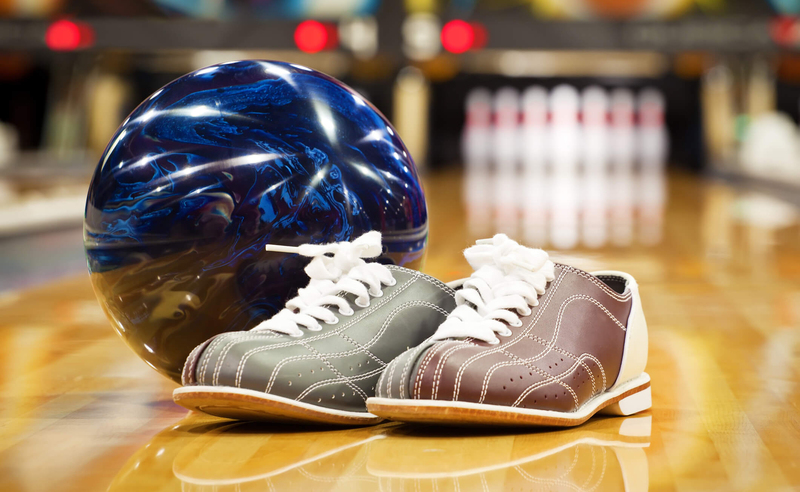 Before rolling a few games on one of our state-of-the-art lanes, you can get a few pointers in our pro shop while browsing our huge inventory of the latest bowling gear. Need a great place to host your next party? 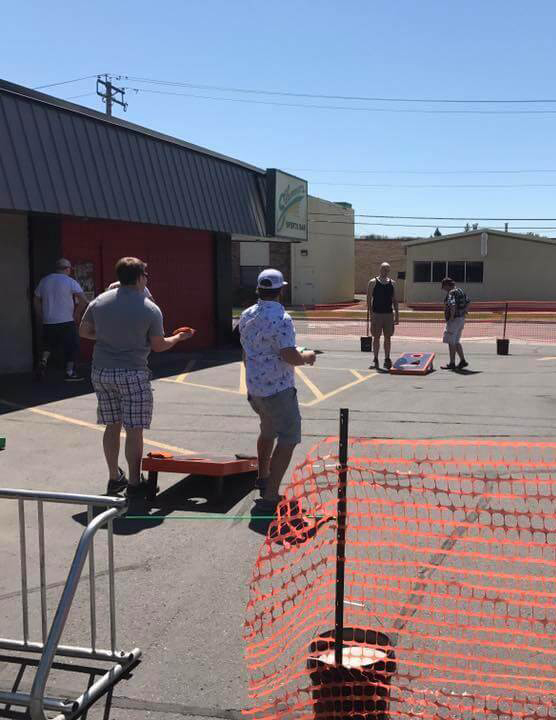 Only minutes away from the Fargodome, we’re the perfect spot to create some unforgettable memories for birthdays, weddings, sports teams, and more! 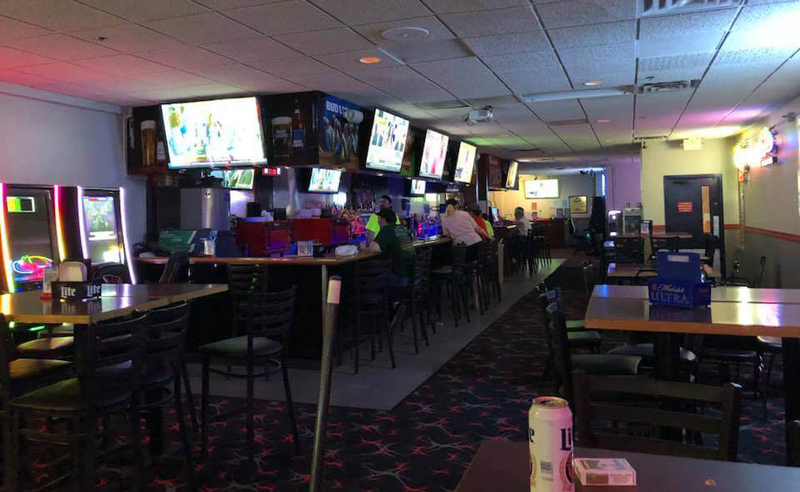 When the mood for a great time strikes, stop by Red River Lanes & Slammers Sports Bar in Fargo at 707 28 Ave. N.! We’re open 7 days a week ─for more information contact us today!